A college student in South Carolina passed away Friday night, after she told her boyfriend she didn’t feel well before collapsing. Rock Hill Herald reports that 20-year-old Caroline Smith, a Furman University student from Atlanta, was talking to her boyfriend at an unregistered Kappa Alpha fraternity party on Hilton Head Island when she suddenly collapsed. 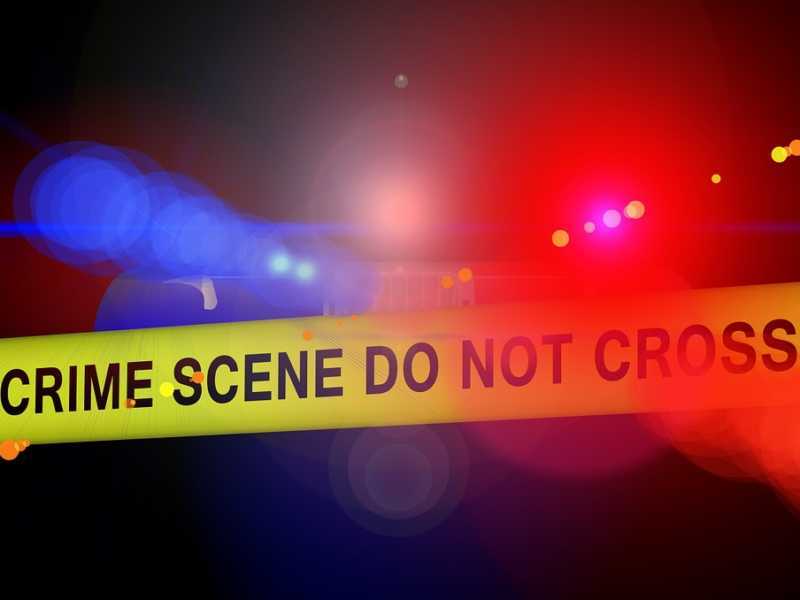 The couple had been drinking alcohol inside a backroom at warehouse off of 5 Enterprise Lane when the incident occurred, according to the Beaufort County Sheriff’s Office. “Moments later (the boyfriend) advised she fell to the ground and was unresponsive,” a police report read. First responders tried to revive the college student for several minutes before she was pronounced dead. Joheida Fister, spokesman for Hilton Head Island Fire and Rescue, indicated that someone called 911 and while the call was initially for a “fall with injuries,” it was changed to “cardiac arrest.” An official cause of death, however, has not been released. An autopsy on Smith was performed on Monday by the Medical University of South Carolina in Charleston. The results are still pending. Authorities questioned numerous people, and they all said no drugs were involved at the party, although they admitted alcohol was present, according to the police report. Smith’s older brother, Ryan Smith, a fellow student at Furman who also attended the event, told investigators that his sister didn’t have any medical issues that he knew of. Smith was well-known and liked among her peers. She was studying communications and history, and was a member of the school’s Kappa Delta chapter.